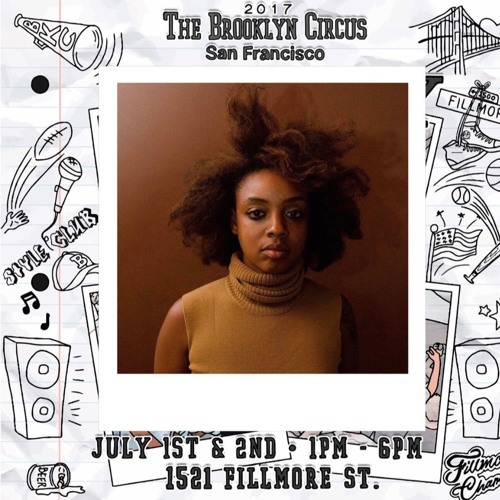 Got the chance to play a set at Brooklyn Circus' 9th annual Block Party. Hope you enjoy! like, comment, and repost. Is there any way to download this set? Looooove it!